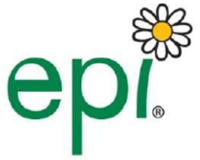 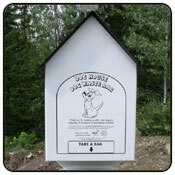 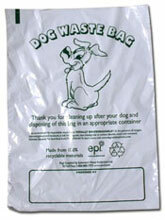 Our fully biodegradable Dog Waste Bags are made in North America and are much thicker than other bags on the market. 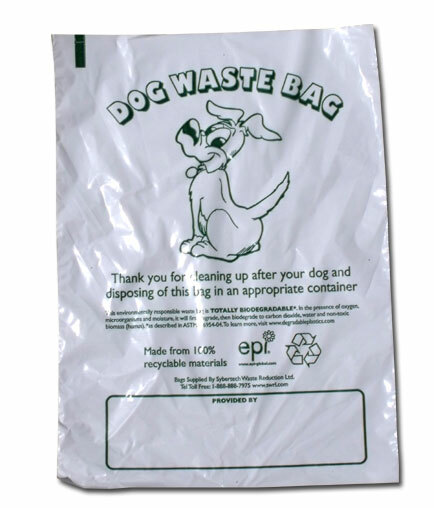 The 1 mm thickness of our bags provides much better protection to users while still remaining environmentally friendly and cost effective. 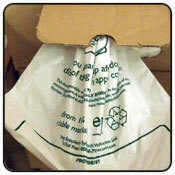 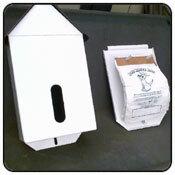 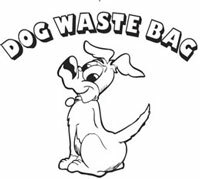 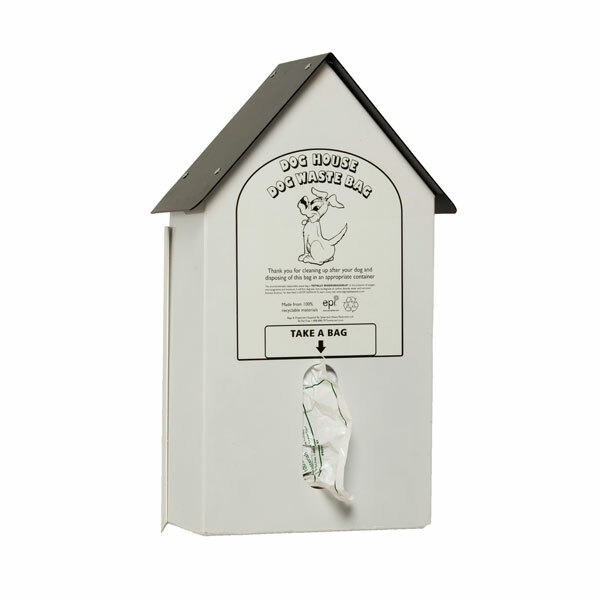 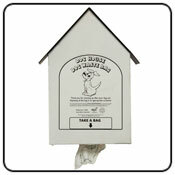 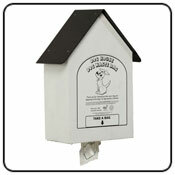 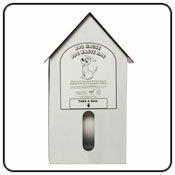 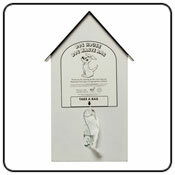 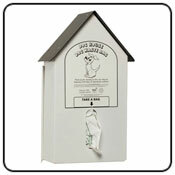 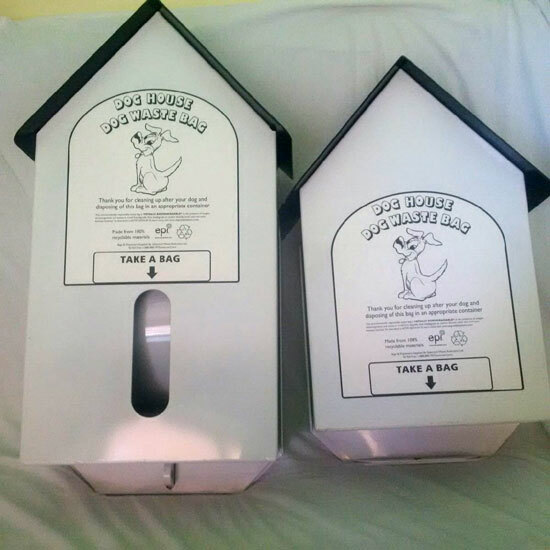 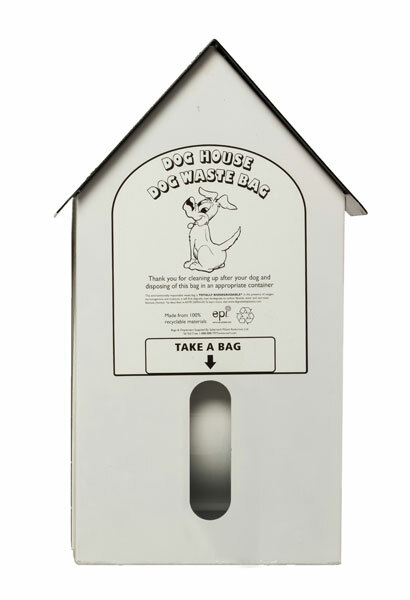 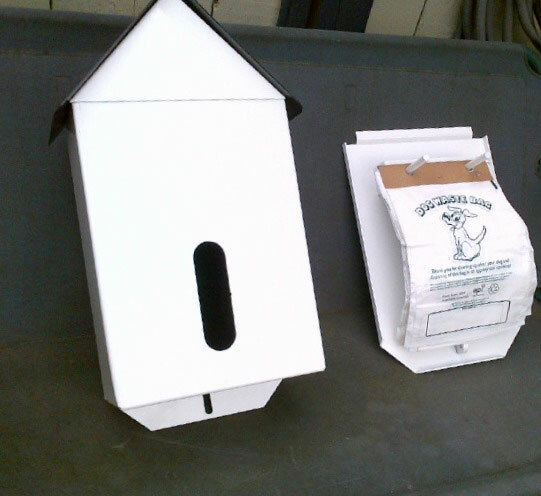 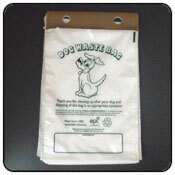 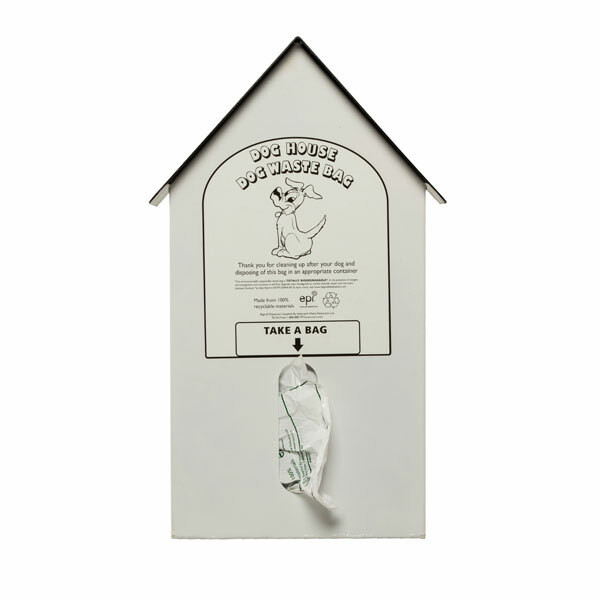 Our Dog Waste Bags will also work in any former Anderley Plastics dispensers as well as many other types of dispensers. 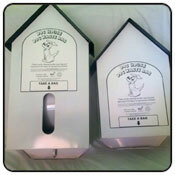 Ask us today! 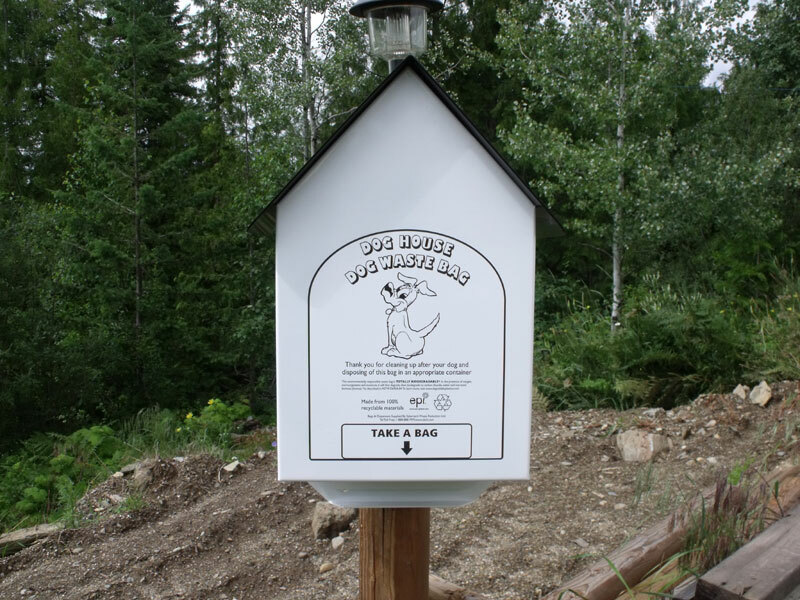 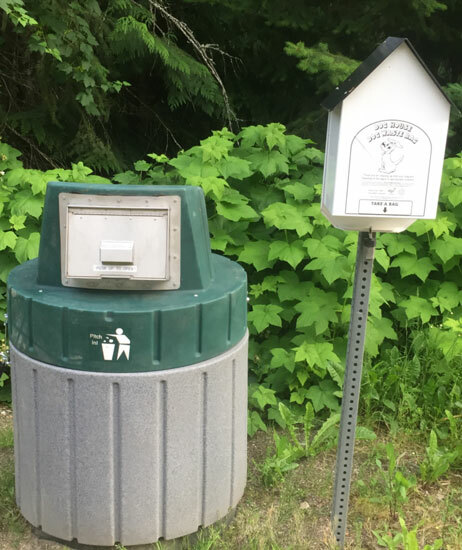 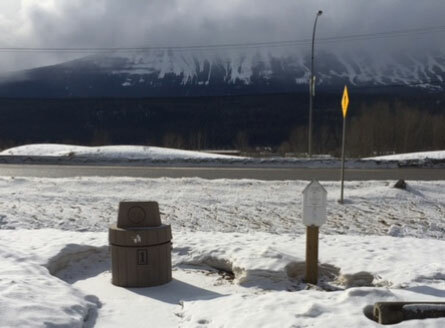 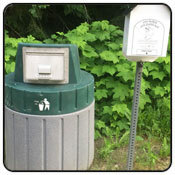 Contact us today to discuss your dog waste program and how adding this innovative product line to your parks or community spaces will keep them healthy and clean. 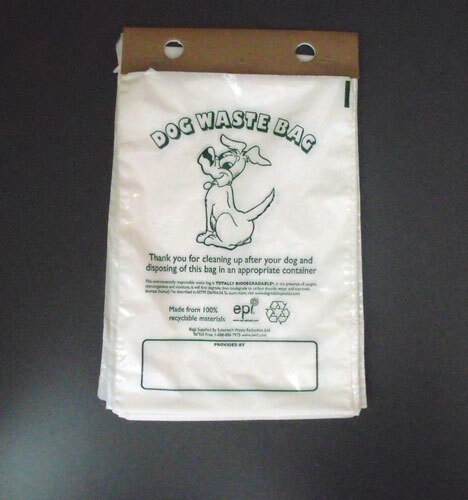 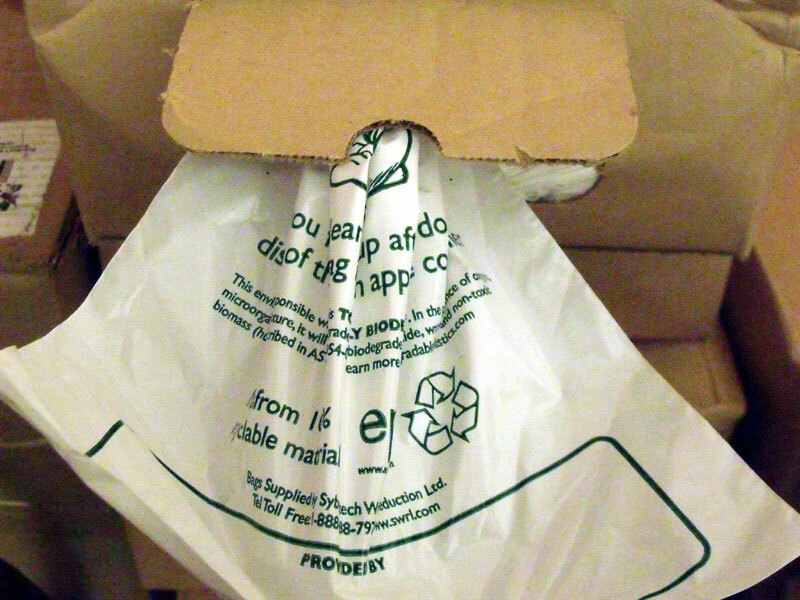 • Each station holds a box of fully biodegradable bags*– in the presence of oxygen, microorganisms and moisture, it will first degrade, then biodegrade to carbon dioxide, water and non-toxic biomass (humus) *as described in ASTM D6954-04. 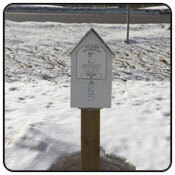 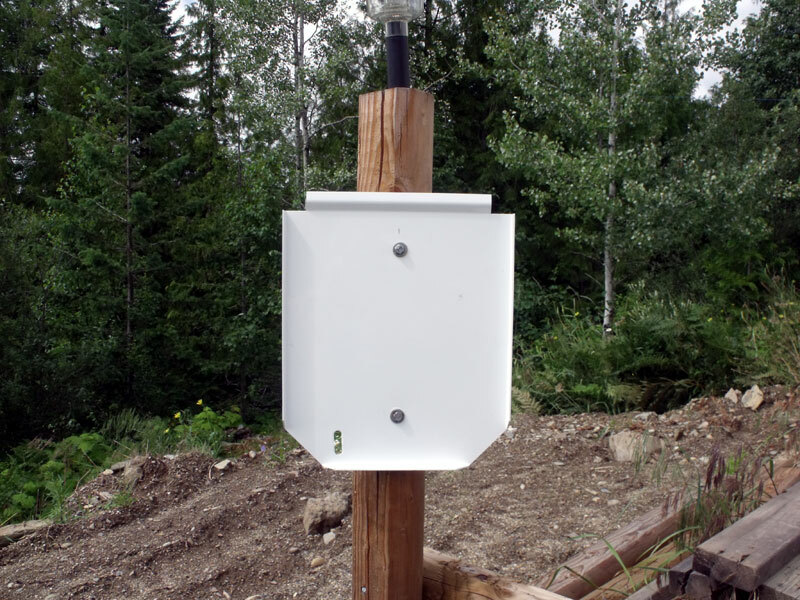 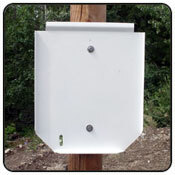 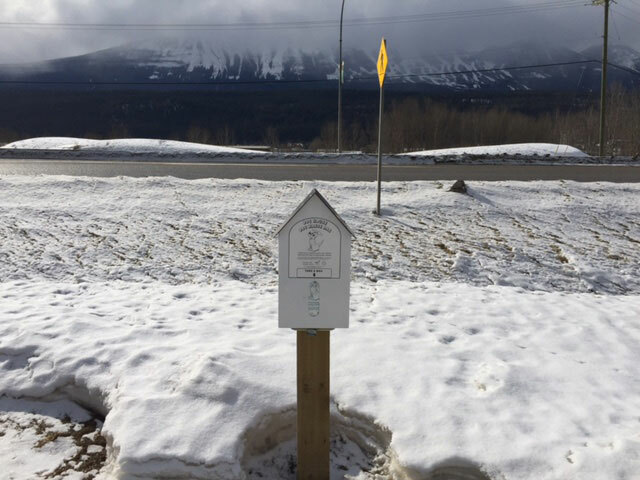 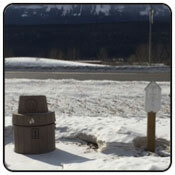 • Ideal for dog parks, community trails, recreation and sports fields, beaches, hotels, university campuses and much more!